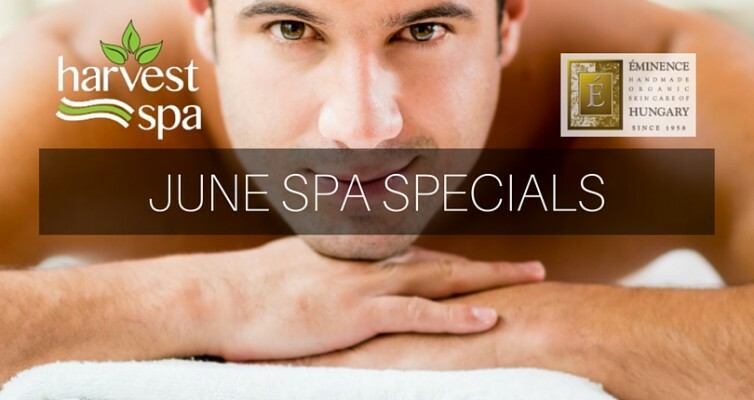 Send Dad to our “man-friendly” spa this Father’s day! 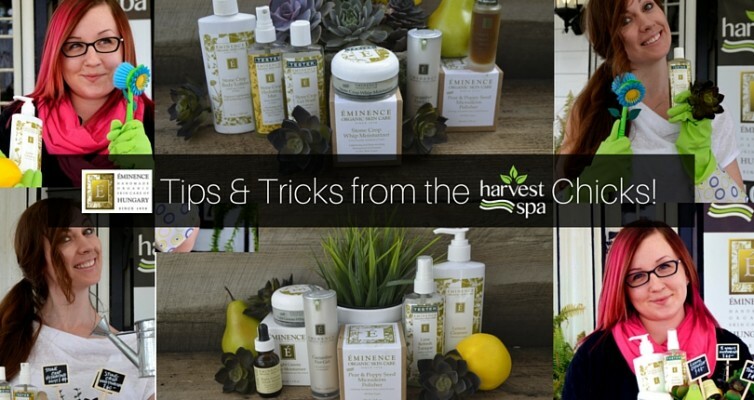 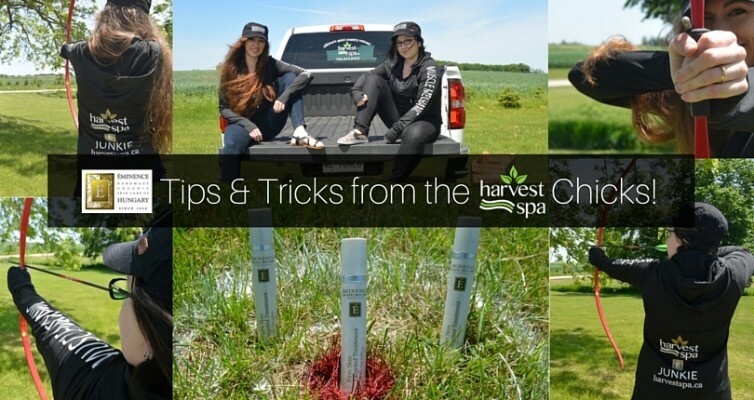 June Tips & Tricks from the Harvest Spa Chicks! 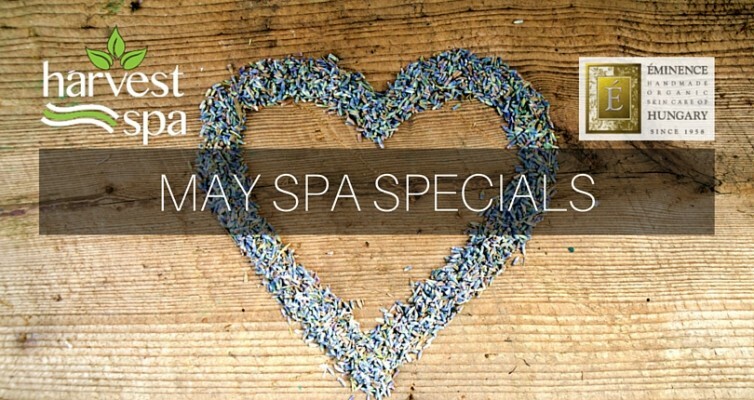 Mother’s day is all May long at Harvest Spa! 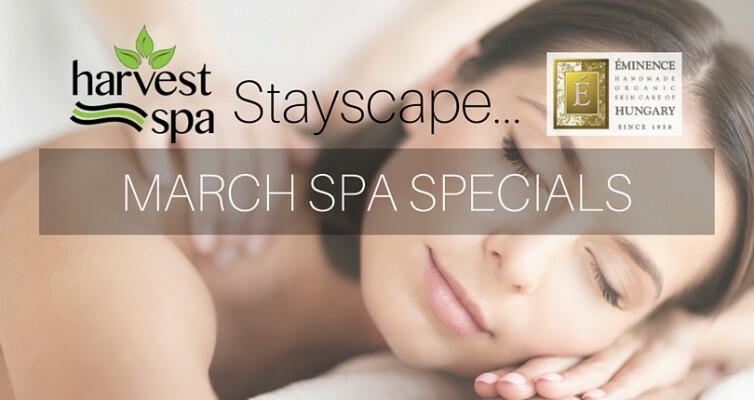 Call 705.434.0844 or click the image to book your next appointment. 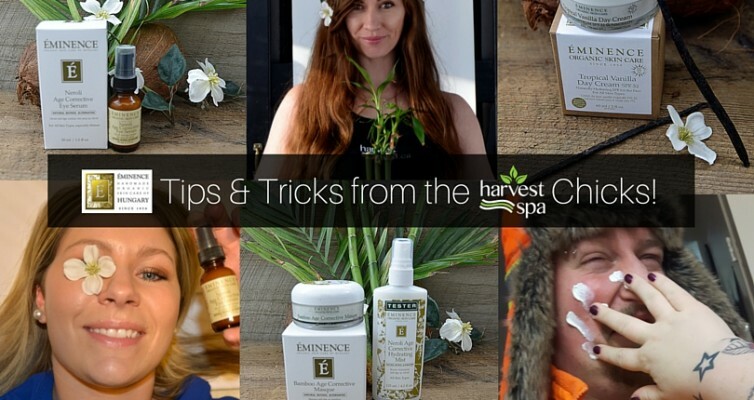 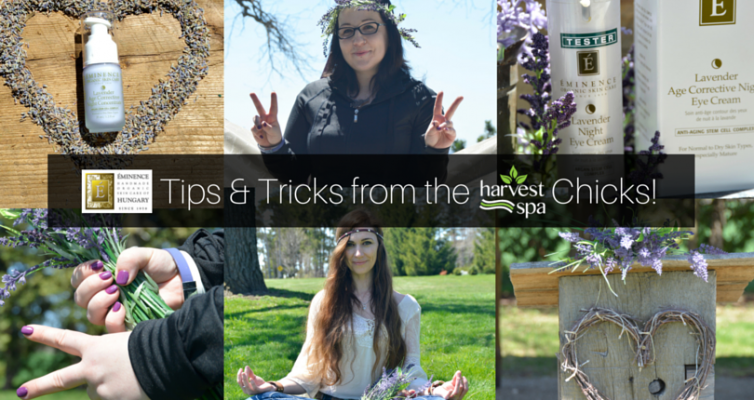 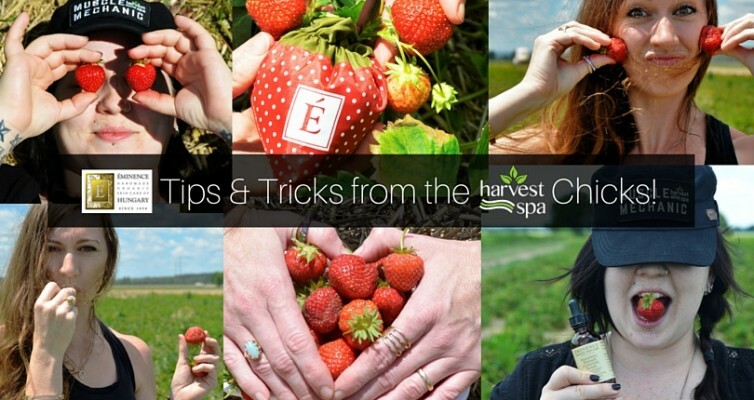 March Tips & Tricks from the Harvest Spa Chicks! 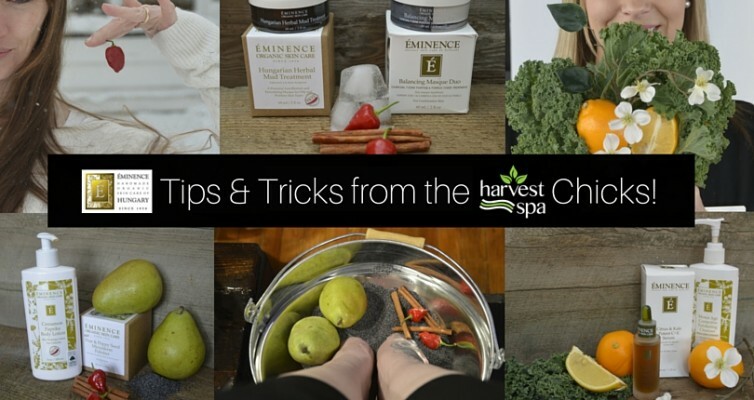 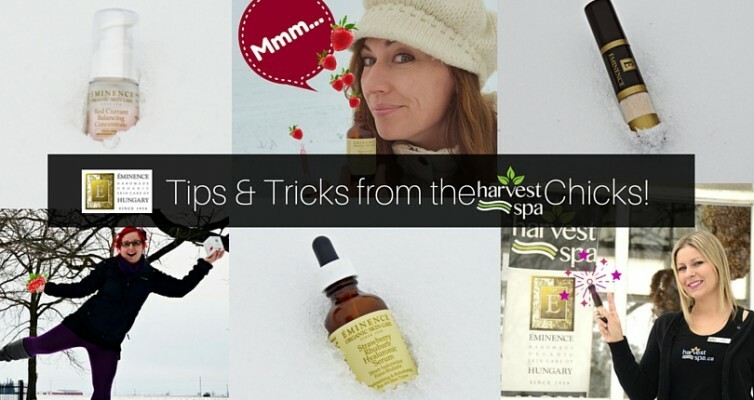 January Tips & Tricks from the Harvest Spa Chicks!